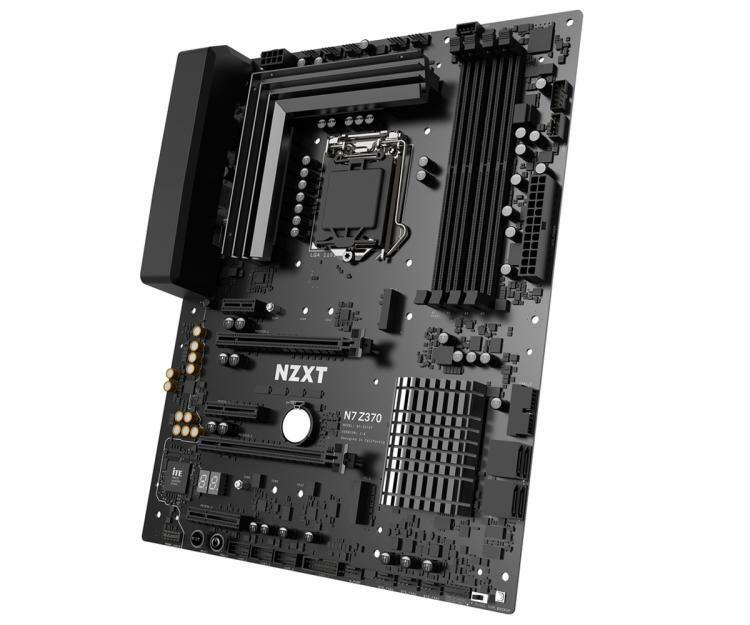 NZXT introduces its first ever motherboard powered by the Intel Z370 chipset – the NZXT N7 Z370 Motherboard. 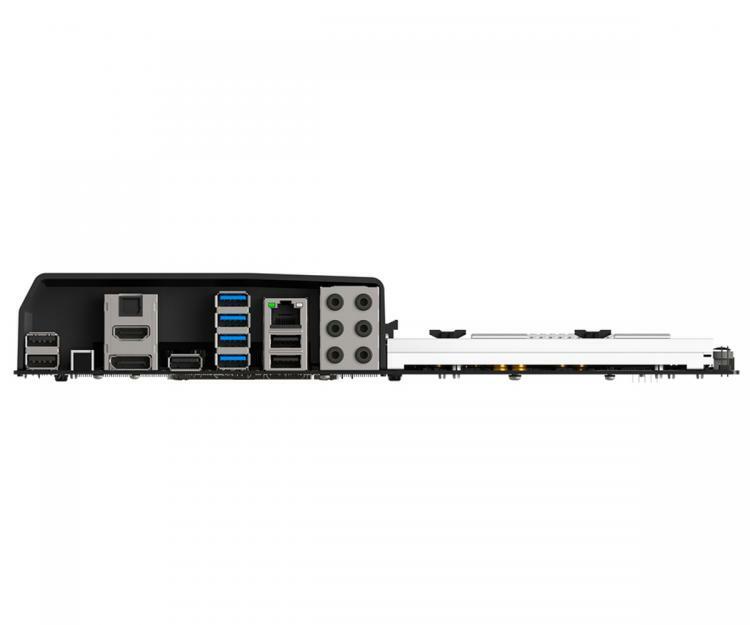 It features all the essentials in what enthusiast builders want in a motherboard such as controllable and synchronizable RGB lighting, built-in digital fan controller, customizable motherboard aesthetics and more. 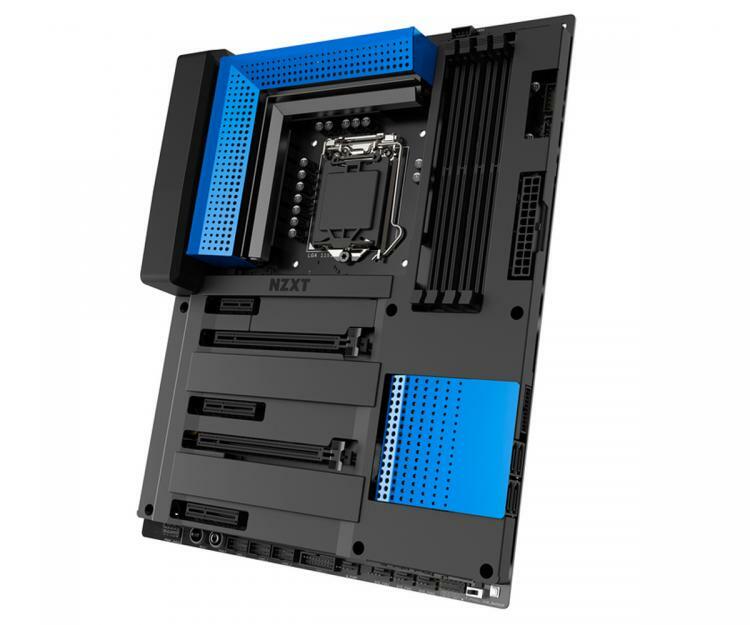 The NZXT N7 Z370 also features an all-metal motherboard cover that can be colour customized to fit your colour theme and aesthetics. Using the NZXT CAM Software, customize and take full control over your system’s performance, lighting and cooling. Watch the N7 Z370 Motherboard preview video below. 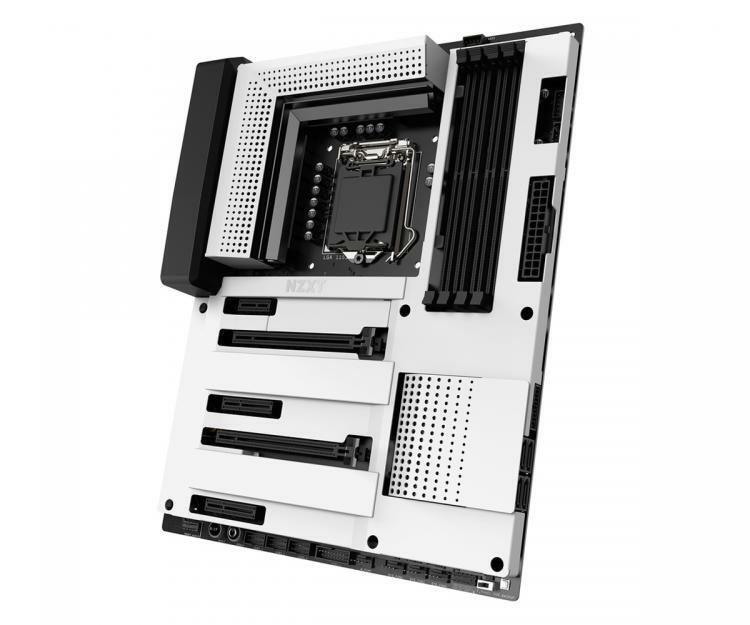 The NZXT N7 Z370 Motherboard comes in black matte and white matte versions with an MSRP of $299.99. 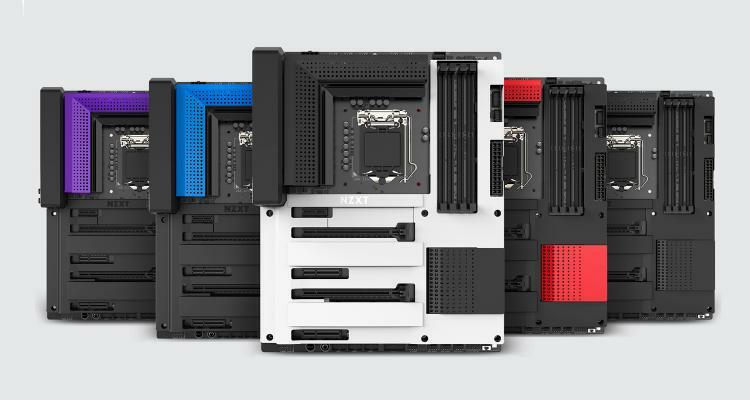 The NZXT N7 Z370 Heatsink Covers come in white, black, blue, red and purple with an MSRP of $14.99. Both products are said to be available worldwide in late-January 2018.